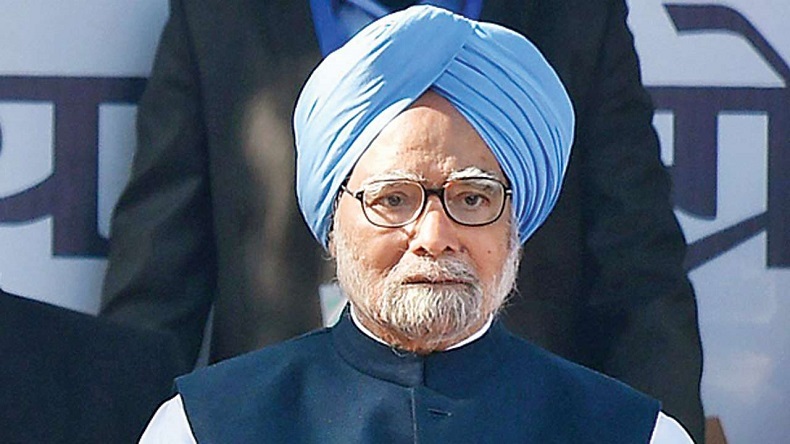 Manmohan Singh served as the Prime Minister of our country from 2004 to 2013. He also served as the Finance Minister under PV Narasimha Rao regime and save the nation from the economic crisis in the year 1991-92. He advised Rao to use the gold reserves of India as collateral to Swiss bank and Bank of England to save the country from emerging economic crisis. 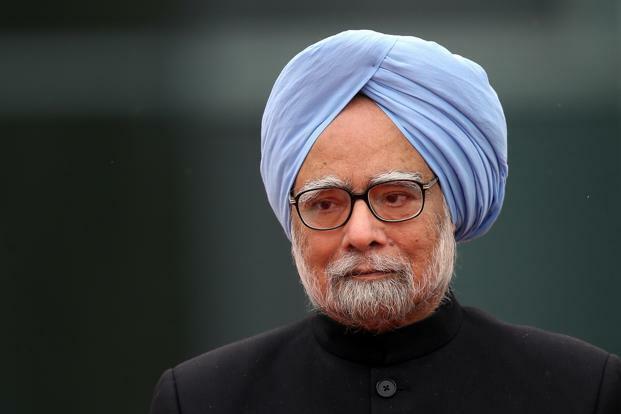 Even though Singh faced a lot of opposition due to his selection as the Finance Minister by Rao, he carried out several structural reforms in the next few years to liberalise the Indian economy. His out of the box thinking and capabilities to act instantly made him a great economist and he gained a lot of reputation internationally. He was awarded as the Finance Minister of the year in 1993 by Asia Money and Euro Money. Manmohan Singh education takes place at several different places and he is considered as one of India’s best students. He always appeared at first position in his exams. Another soul touching incident about Manmohan Singh education is that he walked for miles every day to reach his school in Gah (now in Pakistan). He studies in poor light of kerosene lamp in the night. His poor eyesight is the result of hours of reading in that dim light. Manmohan Singh education was completed from designated universities like Oxford and Cambridge. He is the only Sikh to serve as the Prime Minister of the nation. After Jawaharlal Nehru, Singh is the only PM to return to power after completing a full five-year term. The best thing to learn from Manmohan Singh is his tranquillity. Despite of chaos and uncertainties, he remains calm and composed. Even though he is mocked for his silence even by members of his own party, he was responsible to keep Congress from falling apart for 10 years. Manmohan Singh started his career in bureaucracy as the advisor in the Ministry of Foreign Trade. From 1972 to 1985, he was designated on several key positions in Indian Government which include Chief Economic Advisor, Reserve Bank governor and Planning Commission head. Where all other politicians and leaders are busy in promoting themselves like stuttering peacocks, Manmohan Singh emerges as a person with utter modesty. He remained humble even after his high set of qualifications and achievements. Dr. Singh is a well-recognised economist throughout the world. PV Narasimha Rao handpicked him to avert the economic crisis while making him the Finance Minister of the nation in 1991. Singh and his team are responsible for implementation of liberalization that changed our nation’s economy. During his Ministry, Manmohan Singh has faced a lot of criticism and mocked at several instance for his silence and inaction. Yet his ability to face criticism and perform unbiased as usual is commendable. One of the best quality of Manmohan Singh is his patience in turbulent times. He handled the opposition very well and kept the integrity of his own party intact. Manmohan Singh education started from a small school in village Gah. He belongs from a simple family which can’t afford education in esteemed colleges. He worked his way through scholarships to prestigious universities like Harvard and Cambridge to complete his higher education. These are few things to learn from our Ex-Prime Minister Manmohan Singh who managed to serve as a successful leader despite of criticism and shortcomings he faced in his life. Did you learnt any other lesson from Manmohan Singh, let us know in the comments section! What Is The Genre Of 2019 Elections?